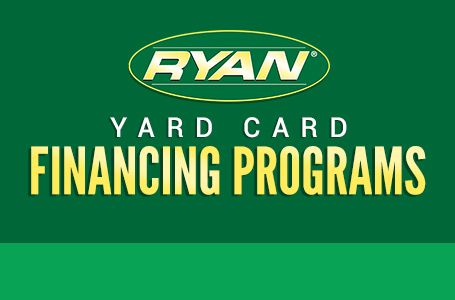 Whether you’re a rental house, lawn care contractor or homeowner, the Lawnaire® V has an application to suit your needs. 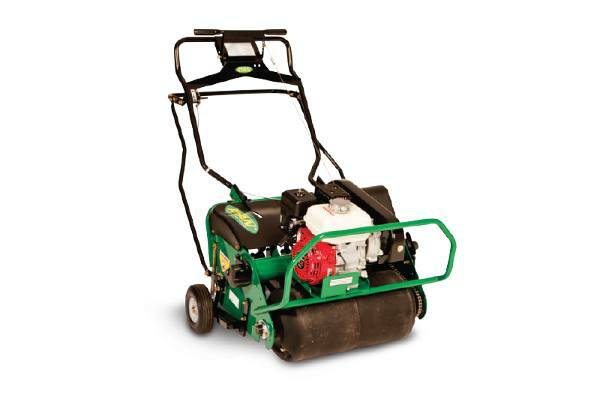 This drum-style, self-propelled, high-speed precision turf aerator combines performance, durability and ease of use. Commercial grade components like a solid steel axle and hardened alloy steel coring tines ensure years of reliable performance in even the most rigorous environments. User-friendly features like the easy-to-operate, handle mounted throttle and vibration-reducing grips make operation easy and comfortable. forty-two tines spread over a 26.5-inch swath offer a productive aeration rate of nearly 40,000 square feet per hour.